In the last couple of years, HTML5 has emerged as the new standard for incorporating rich media, motion graphics and interactive elements into a website. Not only it has almost completely depleted the use of Flash, but also it is now being used by developers on a large scale to create mesmerizing animations that make a website more interactive and visually appealing to users. 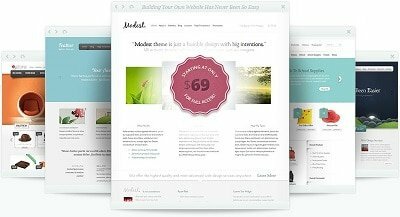 PSD to Responsive HTML5: Beginner to Advanced – Learn modern web development and convert a photoshop design to a responsive animated HTML5 and CSS3 website from scratch. Available for Windows, Mac, and Linux, Google Web Designer is a powerful yet easy to use animation tool offered by the search engine giant Google. 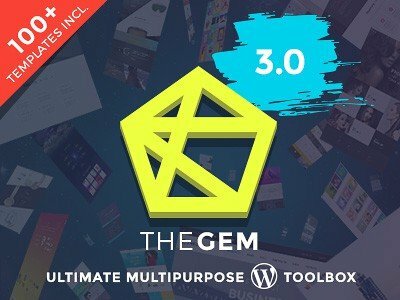 Using this intuitive tool, you can easily create beautiful, interactive HTML5-based designs and motion graphics that will run smoothly on all kinds of devices. It comes with two animation modes, Quick and Advanced, and offers you several robust animation tools, including Text tool, Shape tool, Pen tool, Tag Tool, Gradient Editing tool, and 3D tool. Even, it also allows you to hand-edit all the code behind your designs. GreenSock Animation Platform (GSAP) is an extremely lightweight and freakishly robust suite of tools that empower developers to create scripted, high-performance HTML5 animations which work flawlessly in all modern mobile and web browsers. As this tool has no dependency on any of third-party tools like jQuery, animations built with GSAP deliver outstanding performance as well as load much faster than your expectations. NodeFire is considered a very reliable and lightning fast tool to create responsive HTML5-based animation effects and widgets, for both standalone applications and web applications. The best feature of this tool is the automatic handling of mouse and touch events with a custom delay timer support. Also, NodeFire allows you to track animation changes while in design mode. It has no dependencies and a very small file size of 18K (Gzip) only. If you are looking for a powerful tool to create videos, animation and real-time graphics on Mac OS X, then Radi would prove the best animation tool for you. 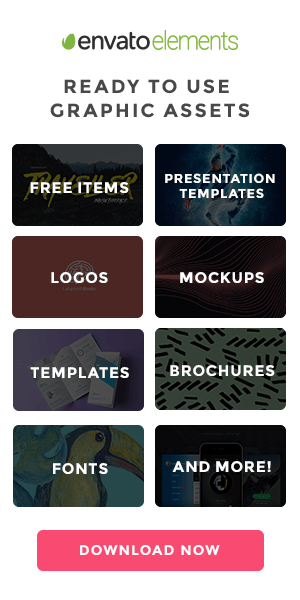 With this fantastic visual design application, not only you can draw vector shapes, but also you can bring them to life with motion animation and shape poses. With a very short learning curve, Radi produces 100% standard and human-readable code which can easily be embedded into web pages and apps. 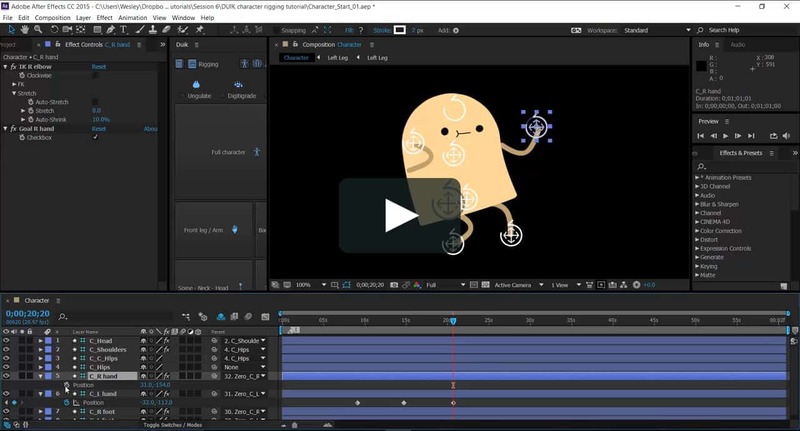 Express Animate, built by NCH Software, is another intuitive and user-friendly tool that gives you the ability to create HTML5-powered animations and motion graphics. Using this handy software, not only you can animate shapes, text and imported images, but also you’ll be able to integrate numerous digital effects to your animations and videos. For experienced graphic designers and HTML5 developers, it offers advanced features like vector masks, blending modes, key-frame motion animation, and character animation. Available for Windows 7, XP, Vista, 8, 8.1 and 10, Express Animate allows you to export your finished projects to several formats, including HTML5, video, flash, and animated GIFs. Author Bio: Ashish is an experienced web developer working with XHTMLJunction – PSD to HTML Coder. He always tries to keep himself up with latest web development trends and technologies so he could boost his productivity and capabilities. Don’t forget to follow him on Twitter.